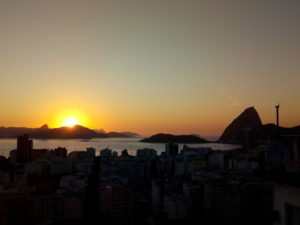 Wish I was born in Brazil…. 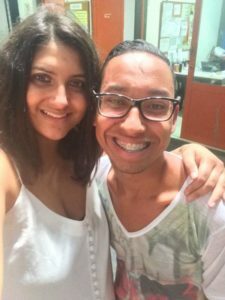 The experience in Brazil was literally one of the best times of my life…. The local citizens as well as fellow international participants made everyday so active and fun. 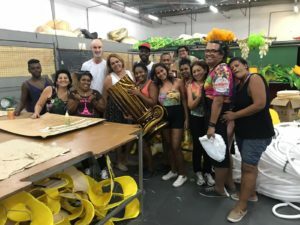 Want to be a volunteer in Brazil? 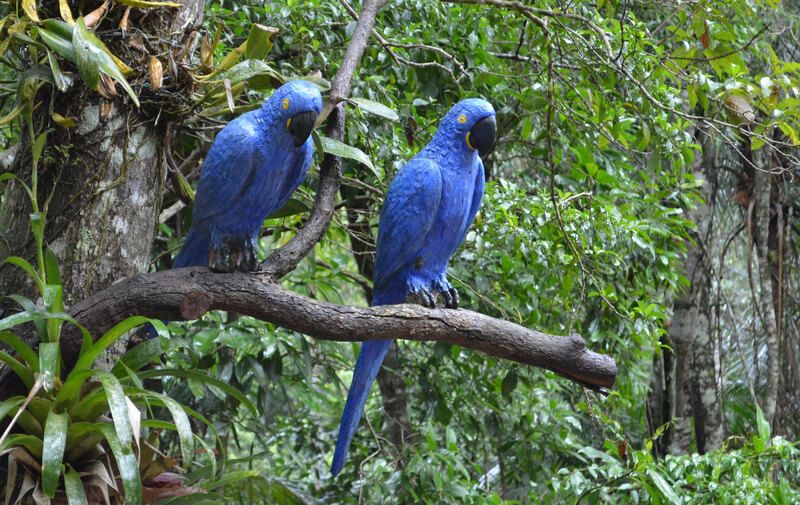 Visit the project for environmental volunteering at the Tijuca Rain Forest in Rio de Janeiro. 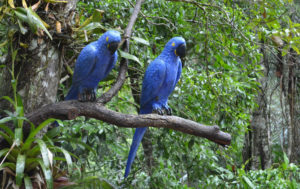 You may have a look also on our page with the environmental volunteer programs.